We all love freebies. This may be a generalization but when it comes to promotional products, this is definitely all too-true. After all, who in his right mind can refuse free things that serve a useful, memorable and valuable service in our everyday lives? Still, it is worth looking into the pros and cons of promotional merchandise just so you have your eyes wide open to its power and pitfalls. Bear in mind that these freebies may be provided free for the recipients but you have to pay for them. 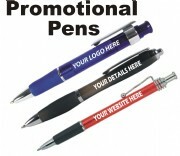 Promotional products are one of the best ways to promote your product, brand and company, often at very little cost. Numerous studies have pointed out that promotional merchandise improve brand awareness, increase response rates, strengthen customer loyalty and create favorable impressions of your company, all of which point to a stronger sales performance. In this highly competitive world, sales do matter. 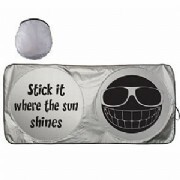 Yet another beauty of promotional merchandise is its flexibility. You can work with them on any budget, for any target market and in any event. For example, the same coffee mug can be given to customers and employees. 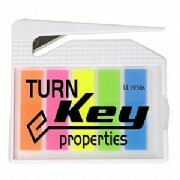 Plus, you can use promotional products to tie up all your marketing efforts. 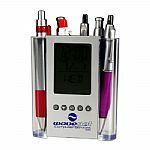 Thus, you can provide for one type of promotional item during trade shows and then provide another product after purchase. Tracking is often difficult since there are no precise measurements available especially in contrast with online advertising. Starting with a focused campaign is highly recommended, just to be more adept at handling promotional products. 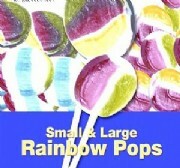 Restrictions on size, colors and logos can be frustrating especially when you go for small items like pens and pencils. You can work around them by requesting for a pre-production sample and then making adjustments. 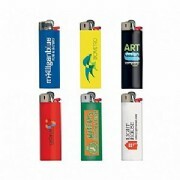 Promotional items are very beneficial to large corporations and small enterprises alike. The trick is in making good use of them by careful planning from start to finish of the promotional campaign. There are literally hundreds of promotional products to choose from in the market today, which makes for confusion especially for first-time users of said items. 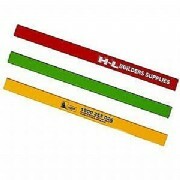 However, if you can tie-up your promotional product with your main product, then you are on the right track. For example, coffee mugs are for coffee shops while bookmarks are for bookstores. 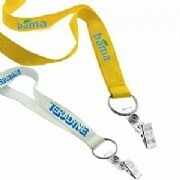 But promotional merchandise is not just limited to mugs and bookmarks. 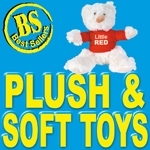 You can choose from clothing, food, sports items as well as office and kitchen gifts, to name a few major categories. Each one has its pros and cons as well. Clothing makes for free advertising but can be costly, not to mention that styles and sizes can be on the problematic side; food items are appreciated by most people but have limited shelf life and may even lead to allergies in sensitive people; and office gifts are indeed practical but may not necessarily be displayed to great advantage outside of the office itself. 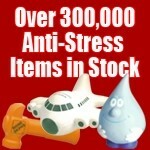 You should look at the variety of promotional products first before making your choice. This way, you can reap the benefits while avoiding the disadvantages of said items.